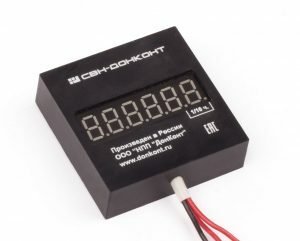 The time counters of the DonKont series are multifunctional devices that allow for the independent recording of two periods of time and the number of electrical switching on/off. 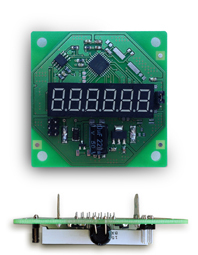 Thus, this device is capable of replacing two conventional time counters and one pulse counter. Counting of the first time period starts from the moment the power is applied to the device, and of the second by the control signal from the additional sensor, which allows to take into account the total operating time of the equipment and the time of useful work. The SVN DonKont counters can be used in various industrial and household electric equipment, such as electric motors, lifting mechanisms, autonomous power stations (generators), refrigeration equipment, etc. A very economical and useful solution is the use of this one in the cathodic protection rectifiers, for calculation of the total operating time of the rectifier and the time of work in the protection mode. 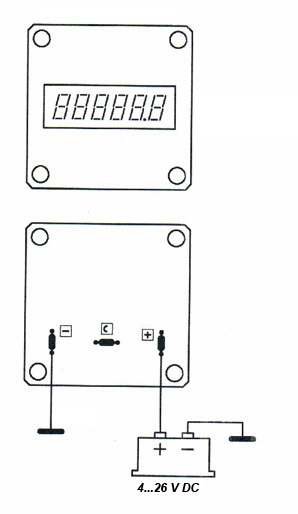 The non-volatile memory and the algorithm for guaranteed recovery of the meter readings ensure an uninterrupted accounting of the time, which allows timely planning and producing preventive and routine operation of the equipment, thereby reducing the possible costs for unplanned repairs of the equipment. Information about the time of useful work and number of on / off make possible analys of the efficiency of operation and the cyclic use of equipment. This product has successfully passed the test tests on household gasoline and diesel generators as an work hour meter, as well as in industrial equipment – cathodic protection rectifiers for count of the total operating time, the time of protection of the structure and the number of inclusions of the rectifier. * 220 V AC for the SVN “DonKont-3” modification. 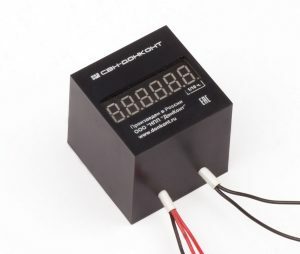 The counter is stable to short-term (from 3 to 5 hours) temperature increase up to + 70 ° С and to the cyclic changes of the temperature from -60 to + 60 °С. – SVN “DonCont-1” – Shield type. No box, with a metal panel hiding the board (color options of the panel are possible) for mounting on the controls panel of the equipment. – SVN “DonCont-2” – modification in the PVC box for installation in arbitrary places on the equipment. The overall dimensions are 50x50x15 mm. – SVN “DonCont-3” – modification in the PVC box for installation in an arbitrary places on equipment, For connection to a single-phase AC 220 V power supply. Overall dimensions 50х50х50 mm. 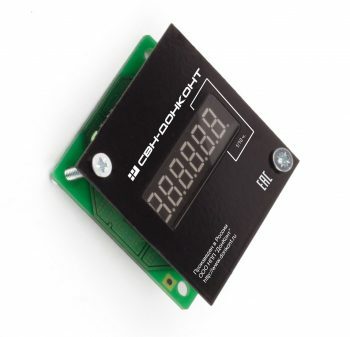 In all versions, the electronic components and meter board are coated with a special acrylic-based protective varnish for PLASTIK Cramolin (Germany) printed circuit boards, providing reliable protection against environmental influences.